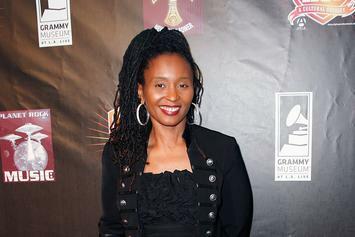 Dee Barnes previously opened up about being physically abused by Dr. Dre. 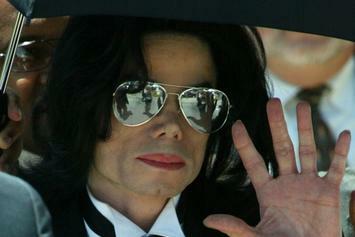 A key component in James Safechuck's story has been proven impossible. 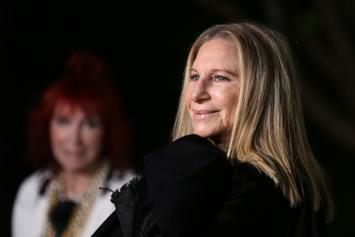 Barbra Streisand clears up her words. 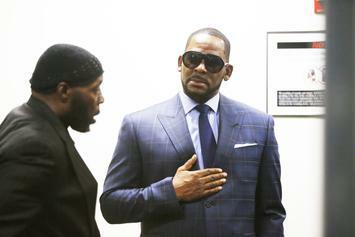 R. Kelly is keeping Joycelyn Savage within arm's reach. 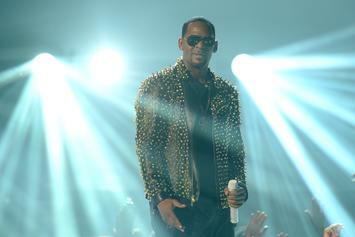 R. Kelly will know whether he can leave for Dubai by the end of this hearing. 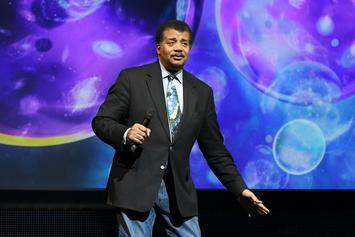 Neil deGrasse Tyson will return to "StarTalk" and "Cosmos." 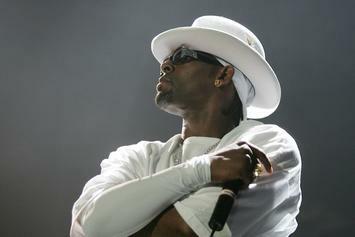 R. Kelly's trial is going to be available for the public to witness. 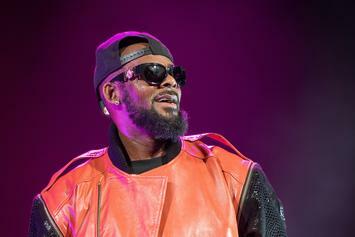 The associate judge is set to review a media request for R. Kelly's trial. 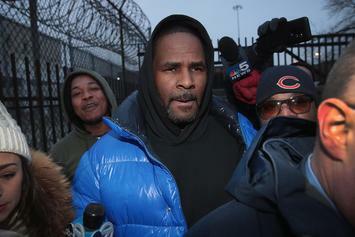 The Savages reportedly want to meet in a neutral zone. 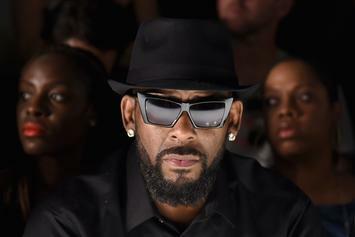 R. Kelly Is Emotional & Explosive In Gayle King Interview: "Y'all Killing Me!" 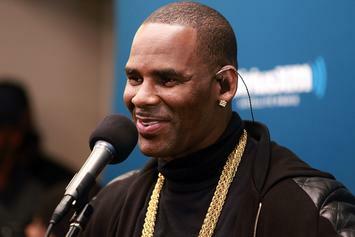 R. Kelly yells and cries during an interview with Gayle King. 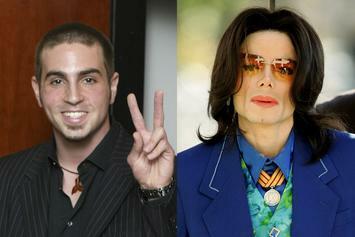 Wade Robson Once Begged To Be Included In Michael Jackson's "Cirque Du Soleil"
Receipts are being pulled on Wade Robson. 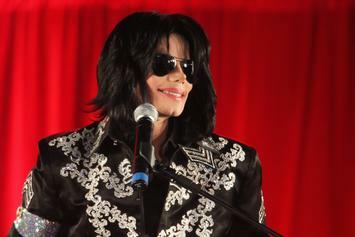 As the dust settles on Dan Reed's "Leaving Neverland," it's time to break down the most shocking allegations that have emerged about Michael Jackson and his immensely secretive world. 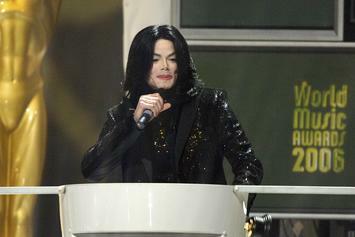 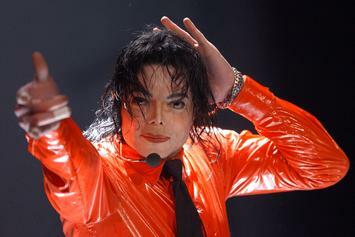 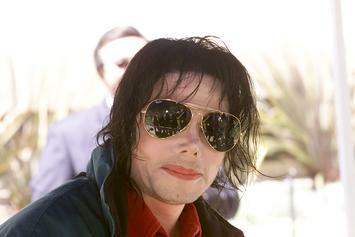 Michael Jackson spoke about his love for children in a 1999 interview with Piers Morgan. 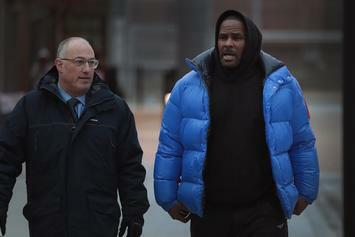 Police responded to the scene but couldn't find any explosives. 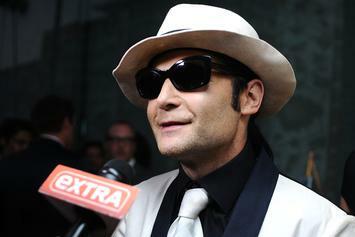 Corey Feldman doesn't believe the accusers are telling the truth. 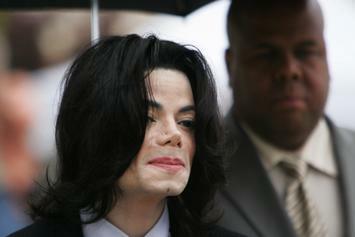 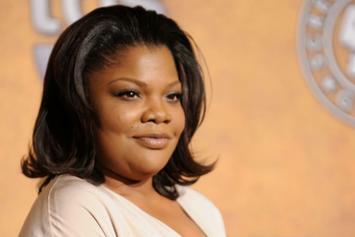 The media mogul said speaking on sexual abuse "is much bigger than any one person." 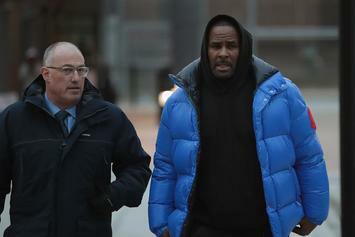 Michael Avenatti believes R. Kelly's enablers could be targeted by prosecutors. 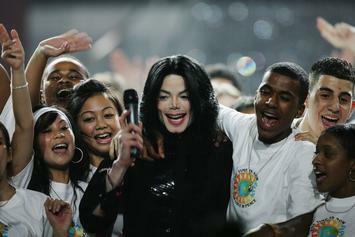 The Jackson Family has not seen the documentary. 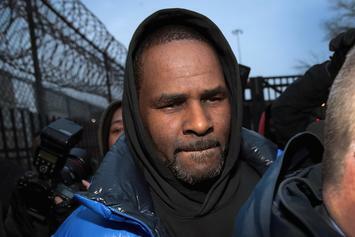 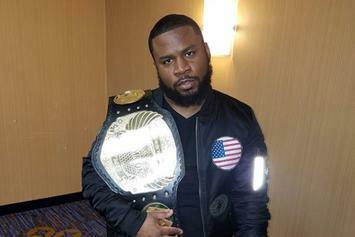 R. Kelly's Bail Was Paid By Woman Who Calls Herself His "Good Friend"
A Romeoville woman named Valencia Love posted his bond.